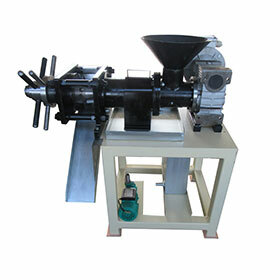 Pressing machine for oilseeds is designed for squeezing oil from oilseeds and full fat soybean meal. 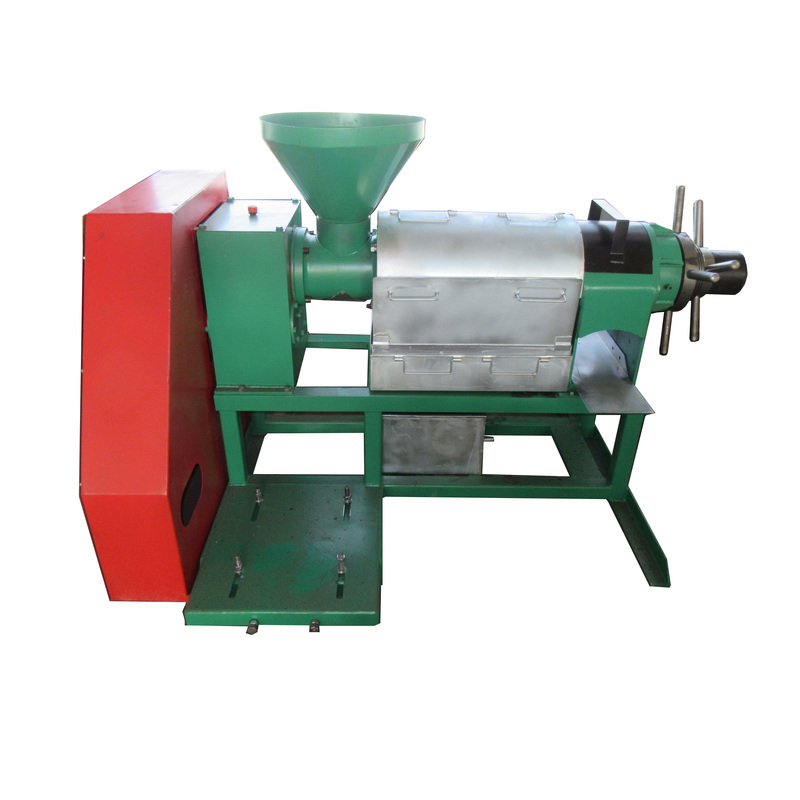 In the pressing process the grain is crushed and then under pressure in the working part oil is separated into a receiving hopper. With squeezeing oil from full fat soybean meal we get low fat soybean meal. (Pressed cake). Press for the cold pressed oil is used in food factories, farms and modern agricultural enterprises. Press has a stable structure. At the base is attached working part with receiving hopper.